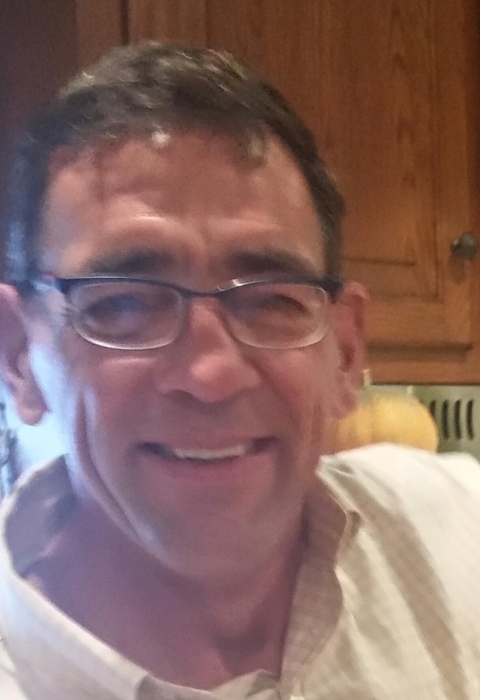 Mark Douglas Libby Dee of Lawrence passed away suddenly Aug. 23. Mark was a very accomplished wood furniture re finisher .. He had a creative and unique touch and skill with fine antiques. Mark loved his family, fishing and the sea. He will be forever remembered with love and thankfulness for the contributions he made to all the lives he touched. We send him off with love and thanks and carry into the future fond memories of a Great Father, Brother, Uncle and Friend and Grandfather. Cherished Father of Mark Haraldstad of Brockton, Shauna Haraldstad and Taylor Libby both of Holbrook. Grandfather of Beckett and C.J.. Twin Brother of Jack Libby and his wife Kelly both of Quincy. Uncle of Crystal and Lynn Libby of Springfield, Brad and Bryan Libby of Quincy. Also survived by his previous wife Jenny Taylor. Funeral Service will be private.